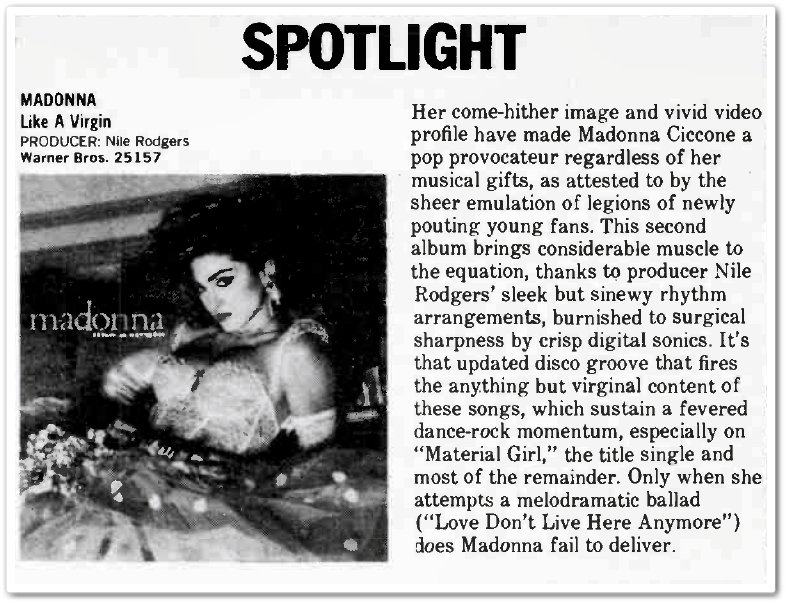 On November 24 1984, Madonna’s Like A Virgin album was reviewed in Billboard magazine. On January 19 1985, Madonna reached #1 on the RPM Canadian Top 100 Singles chart for the very first time with Like A Virgin. For the 1985 year-end chart, Like A Virgin was #35 (RPM Canadian Top Singles). A promotional-only 7″ single was released in Canada on white vinyl. 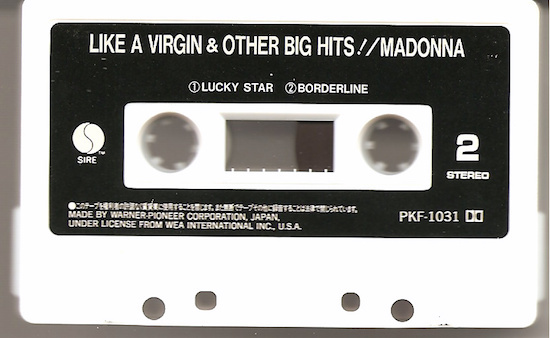 The 7″ included the album versions of Like A Virgin and Stay. On November 6 1984, Madonna’s Like A Virgin was released as the lead single from the album of the same name. 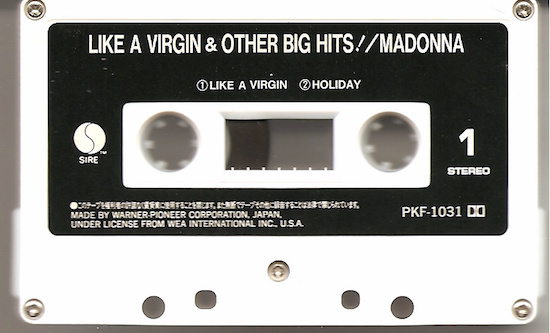 The b-side for Like A Virgin was Stay.